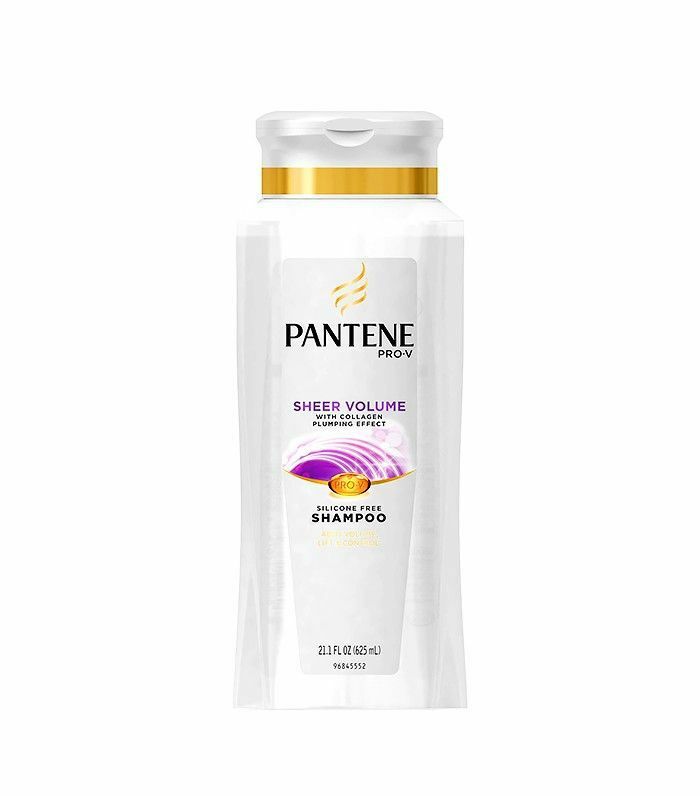 One of the worst feelings in the world is bringing home a new shampoo you’re super excited about (typically because of the scent and/or marketing claims on the bottle) only to find out it does not work with your hair. It’s an unfortunate and all-too-common experience we would like to end. Enter the ultimate shampoo guide. Hair Type: Your hair is straight, doesn’t hold curl well, and gets greasy quickly. Smoothing is never the issue, but keeping body is a constant struggle. 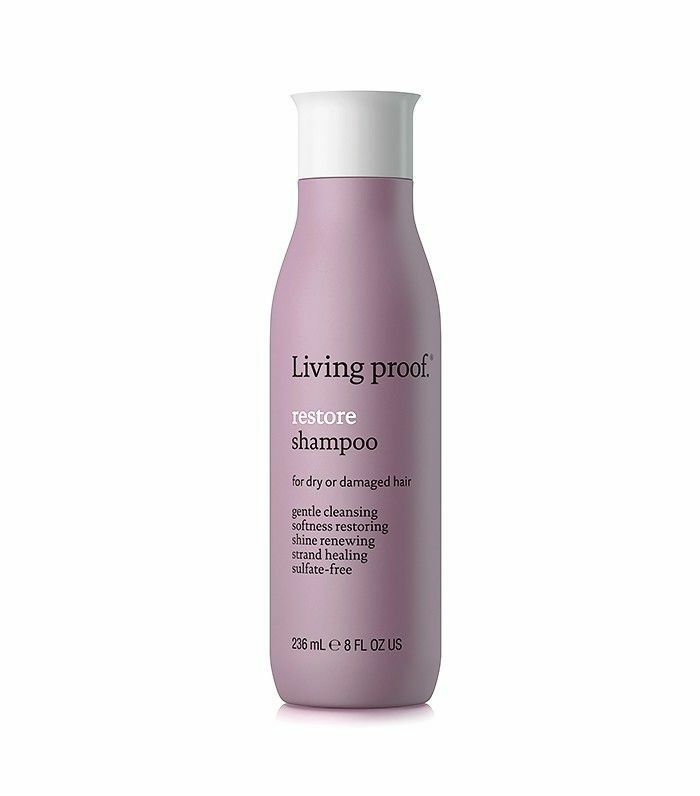 Shampoo Type: You need a volumizing shampoo that will get rid of oil and product buildup. 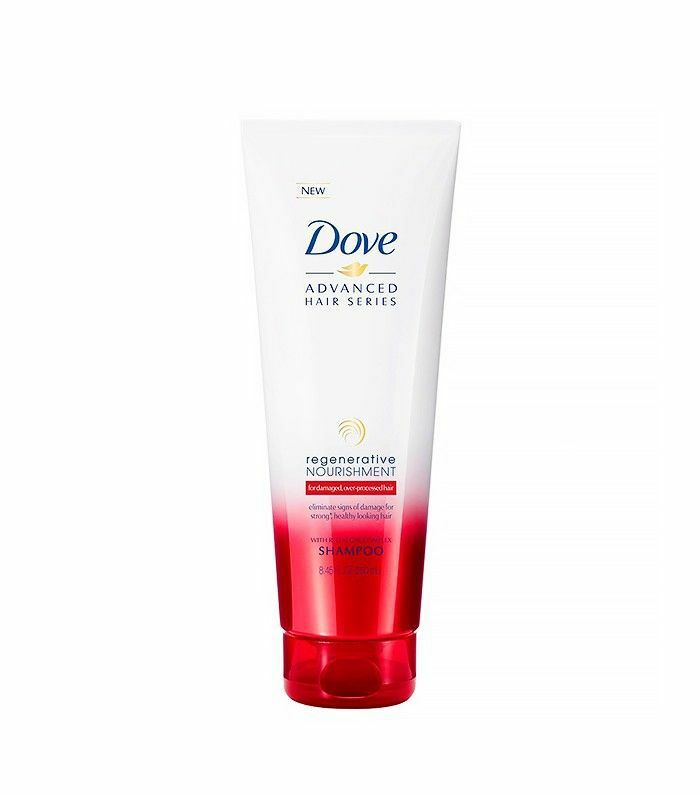 Look for something lightweight and gentle that won’t weigh your hair down—that means nothing creamy or super thick. Hair Type: Your hair is predominately straight and can go a few days between washes before it starts to show oil. 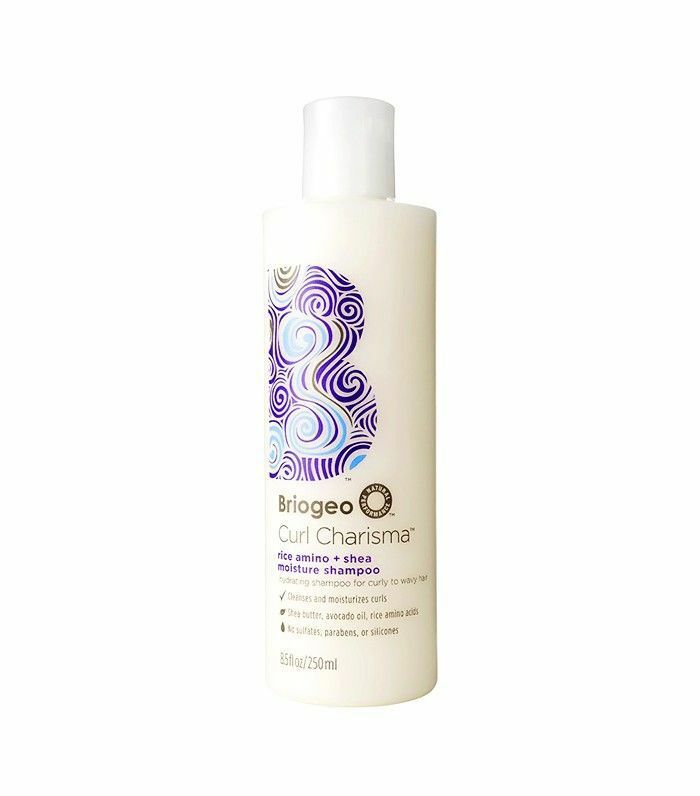 Frizz can be an issue, but manageability and keeping your hair balanced are your biggest priorities. 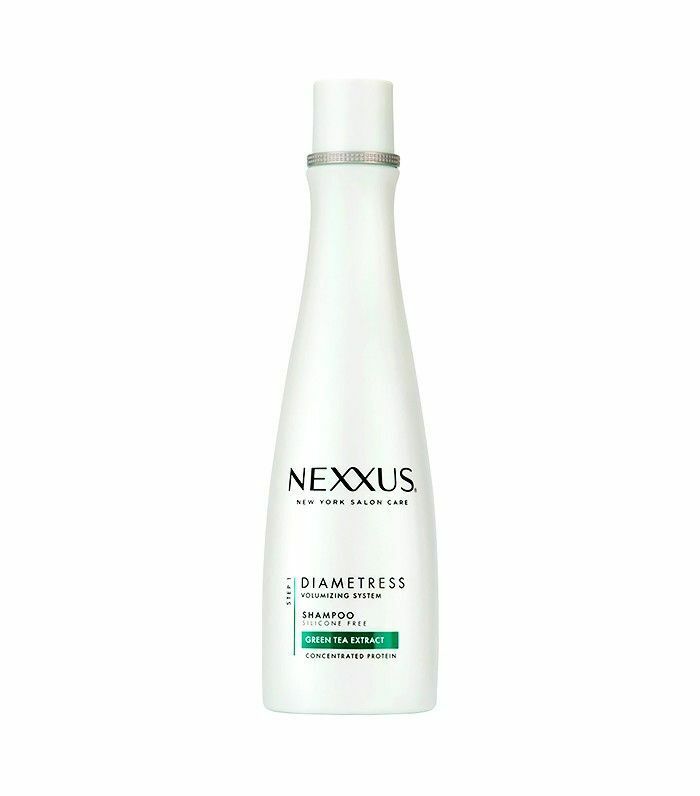 Shampoo Type: You need a nourishing, smoothing, and detangling formula, but avoid anything too rich in proteins and lipids—your hair doesn’t need them, and you’ll end up looking greasy. Look for ingredients that balance oil without stripping moisture, like seaweed, rosemary, and sage. Hair Type: Wavy hair is the midpoint between straight and curly—it’s not as strong as straight hair, and it’s not as dry as curly hair. Shampoo Type: Look for something that adds a bit of moisture—just enough to smooth strands, prevent frizz, and enhance your natural wave. You could also benefit from some replenishing vitamins and nutrients like omega-3 amino acids; vitamins B5, C, and E; and keratin proteins. Hair Type: Your hair is pretty thick, and you have a lot of it. It’s also prone to frizz due to its lack of moisture. 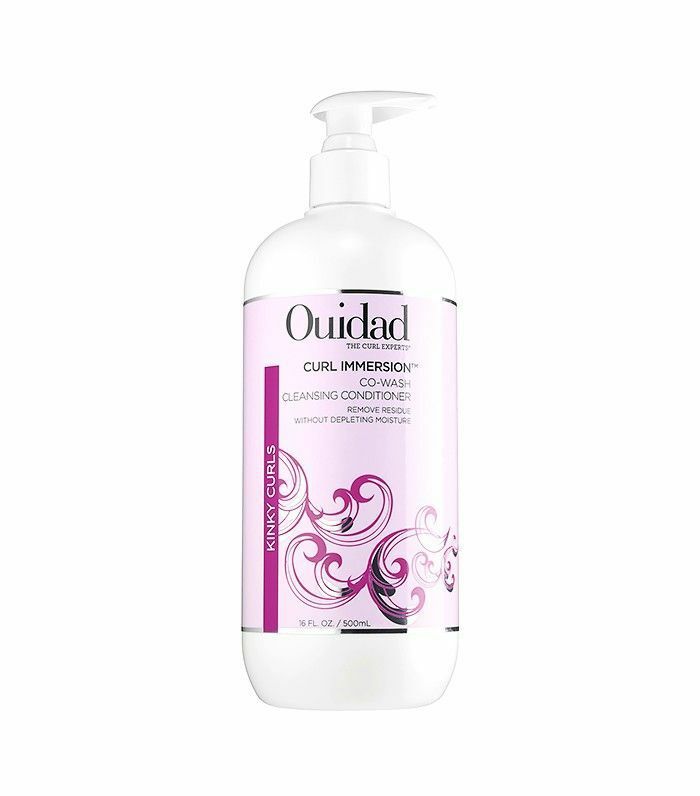 You don’t need to shampoo often, but when you do, tangles and curl definition are the top concerns. 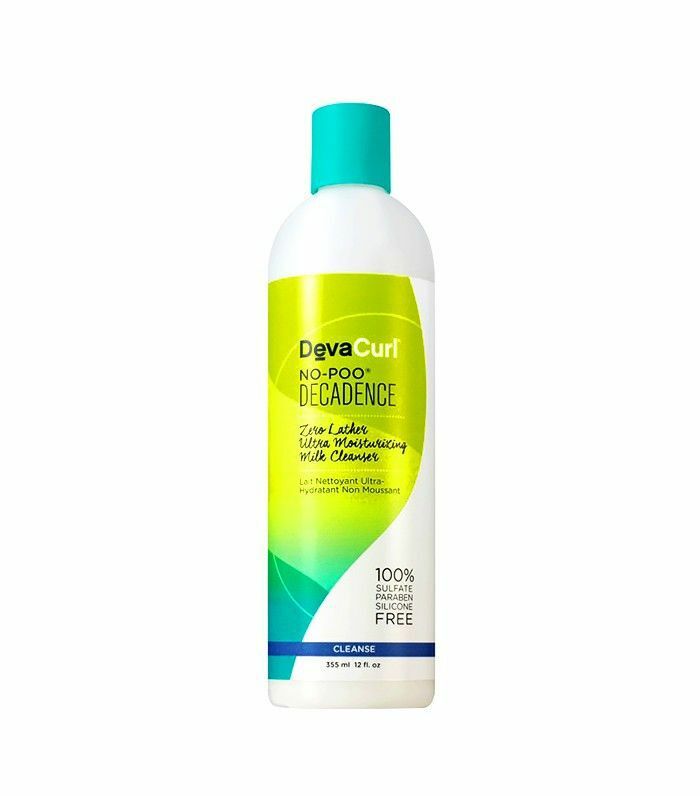 Shampoo Type: Choose a sulfate-free, detergent-free, low-foam shampoo formulated with nourishing oils like nut, avocado, and grape seed. Or ditch shampoo altogether and switch to a cleansing cream. Hair Type: Your hair is the coarsest and driest of the hair types. 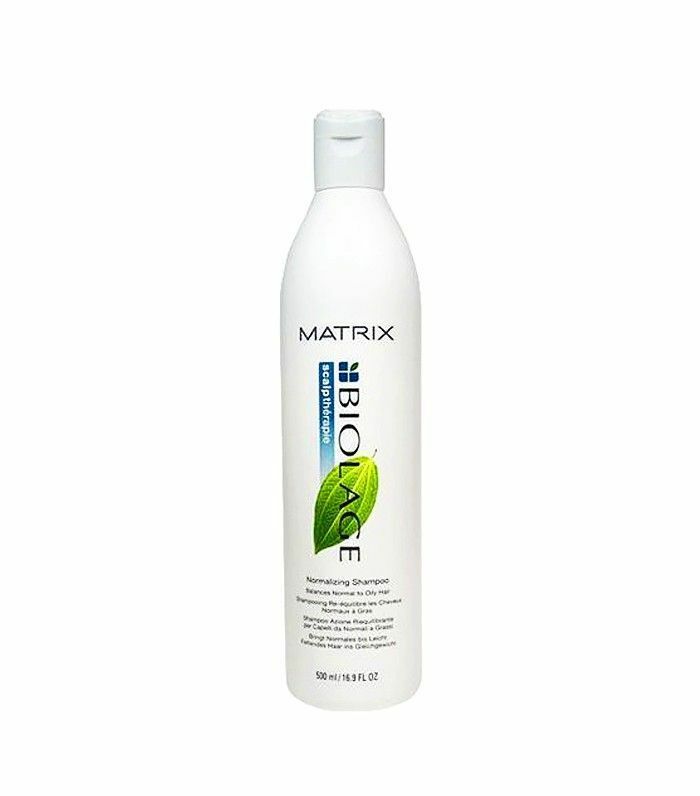 Since the texture often isn’t uniform throughout, frizz and lack of shine are common concerns. You can go long periods of time between washes without getting greasy. 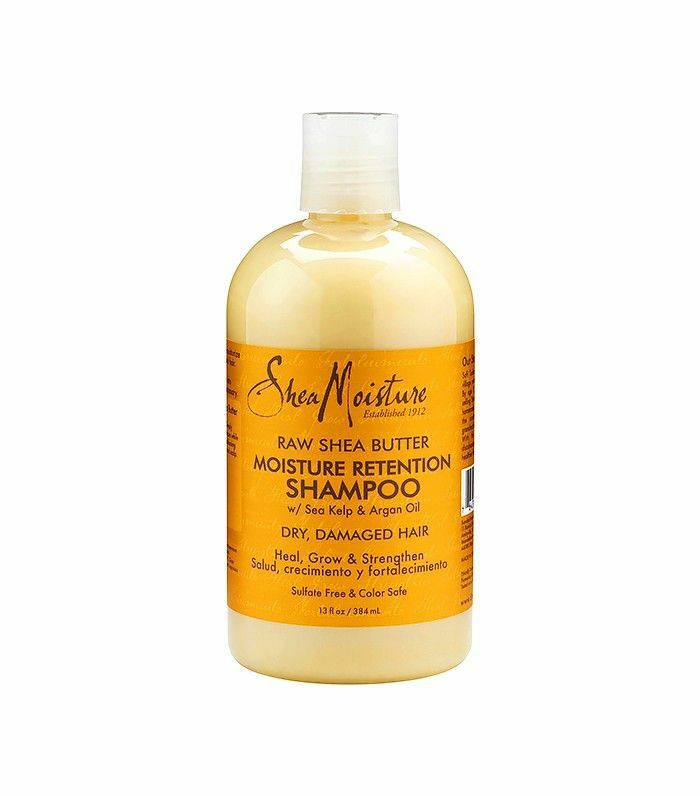 Shampoo Type: Avoid sulfates, and look for something highly moisturizing with shea butter, vitamin E, or coconut oil. Also, look for hair-strengthening ingredients like biotin and amino acids. 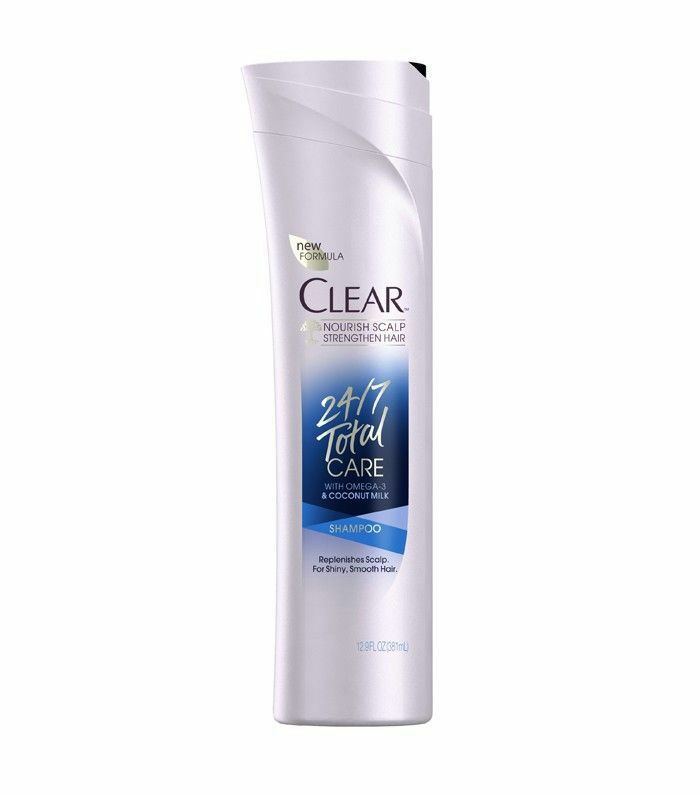 Cleansing creams are a great option. What shampoo is in your shower right now? Tell us in the comments below!